RightNow Media is a discipleship resource for individuals and small group leaders. With a huge library of thousands of video sessions, RightNow Media creates content and hosts video resources from over 100 other major Christian publishers and ministries that can enhance your personal discipleship or the discipleship of your small group. 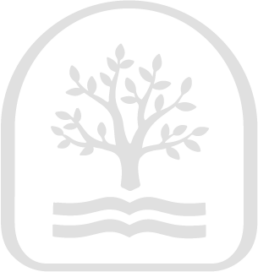 This is a resource that we are able to freely provide to attenders, friends, and partners of the TGC community. We encourage you to sign up now for free access to over 12,000 high-quality resources.